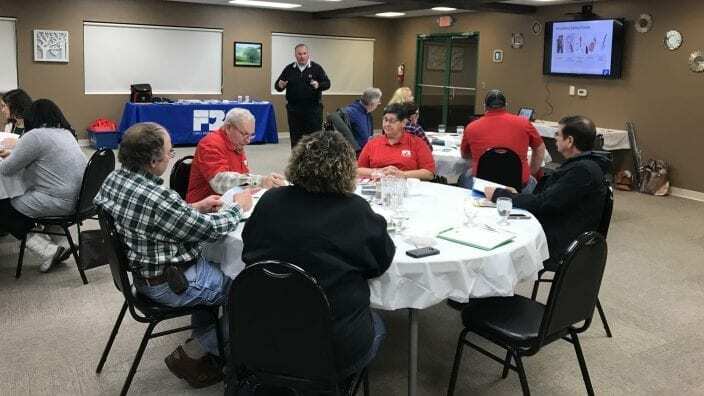 Crawford County Farm Bureau met to prepare the organization for the upcoming year and a strong future. At the board reorganization meeting, officers were elected and program planning began. Look for exciting local projects and activities to connect food and farming and strengthen our community as well as statewide initiatives to assist farmers with water quality issues and other landowner issues. 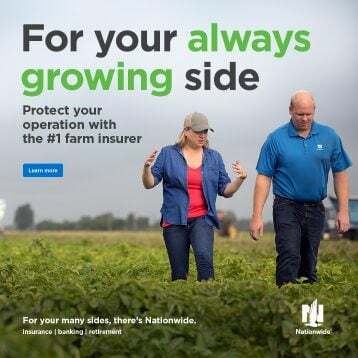 Your Farm Bureau Trustees are Jason Hartschuh, president; Alex Finney, vice-president; Annie Gosser, secretary; Tom Daiber, treasurer; Brandie Finney; Eric Hanes; Rose Hartschuh; Becca Kocher; Ashley Lutz; Steve Reinhard; Kayle Roe; Edwin Schneider; Charles Stockmaster and Sandra Stockmaster. The board is working on programs geared to provide education about farm practices and food, to reach out to consumers and connect them to food and farming, sponsor leadership development of county youth and provide community support and growth. 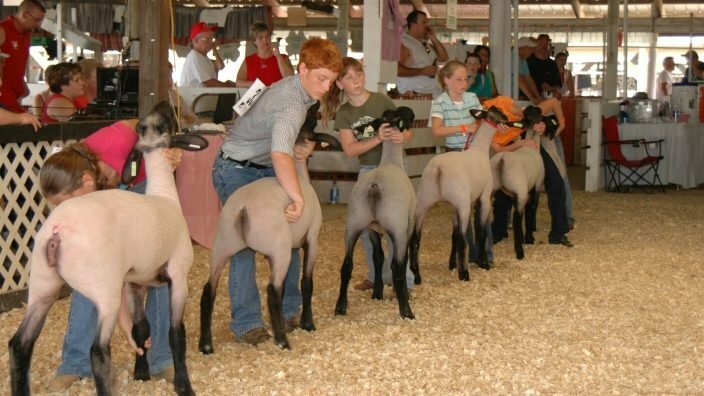 Whether sponsoring youth at the county fair or serving breakfast for $1, we are working to represent our local farmers. We strive to keep strong relationships with elected officials so that rural interests are not neglected when rules are being made. We want consumers to have reliable source of information as well as access to wholesome foods. 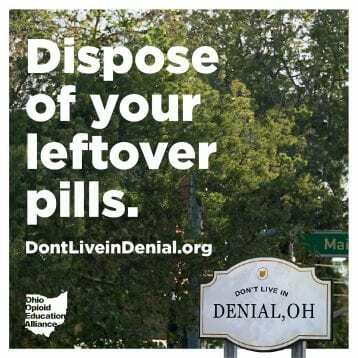 Your membership helps us do that. 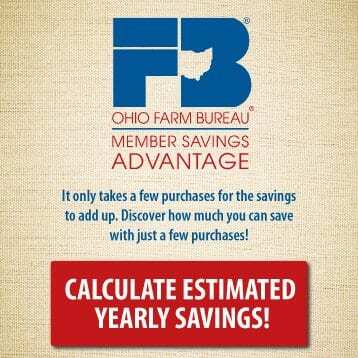 Your membership gets you more than your county Farm Bureau. 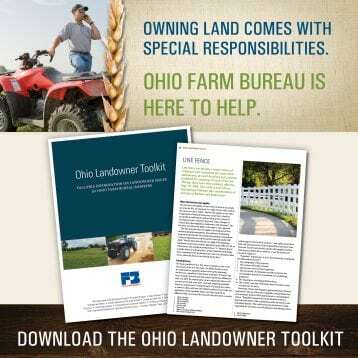 It also makes you a member of the Ohio Farm Bureau Federation (OFBF) and the American Farm Bureau Federation. 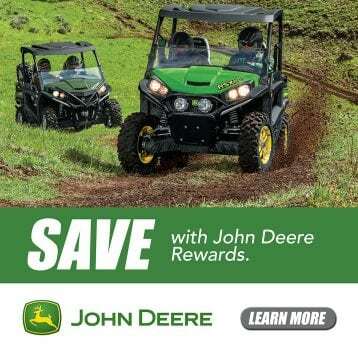 Through these affiliations, you get discounts on more products like Ford vehicles and tractors and equipment from John Deere, CAT and Case IH and are eligible for other benefits for your farm and small businesses like group health insurance programs, employee management assistance and reduced worker compensation premiums. 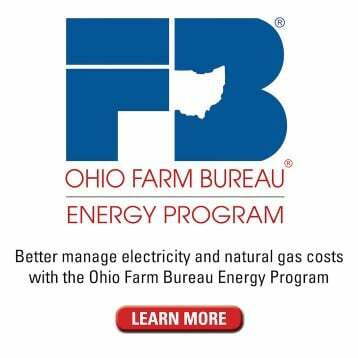 You get staff that are able to help our members and farmers statewide with issues like water quality, CAUV and oil and gas, wind or solar energy. There are many other people and topics that are priceless resources for members and for county programs. For less than $8 a month, your dues help keep all of this going. 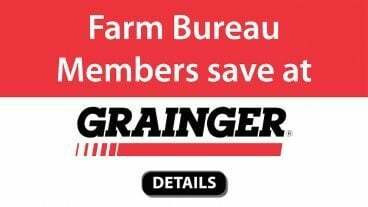 Please help the Crawford County Farm Bureau maintain services and continue to improve your community by remaining a member and renewing your membership when it comes in the mail. 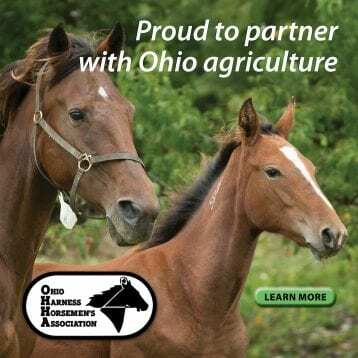 Use that $8 a month for good things: promoting agriculture in Crawford County and Ohio. 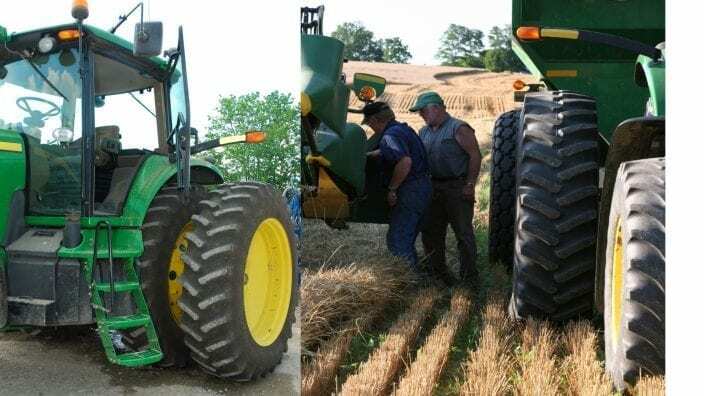 If you are interested in making a difference in your community, planning activities, and organizing sessions to help local farmers, please let us know. If you can’t commit the time to be a trustee, we still have a spot for those willing to help! Volunteers are needed at different times throughout the year. You can volunteer for one particular event, participate in many areas or serve on committees. 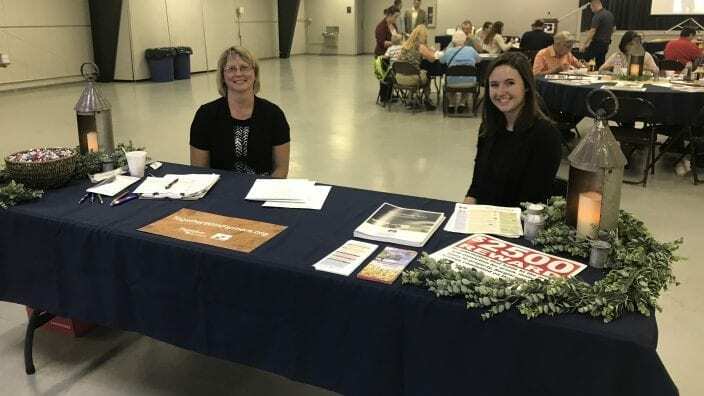 You can contact one of the county trustees or call or email the county office at (800) 327-6055 or [email protected] for more information about Farm Bureau or for opportunities to volunteer. Follow us on Facebook and bookmark our webpage, www.crawford.ofbf.org, to see what we’re doing.